Haldon Co. is a division of Barrier Films. ... CrashWrap, FloorWrap and BoothWrap are registered trademarks of Barrier Films dba Haldon Company. Protect your vehicles while they are in preparation, production and storage. Haldon Company—the industry’s leading manufacturer, supplier of self-adhesive auto body repair films. 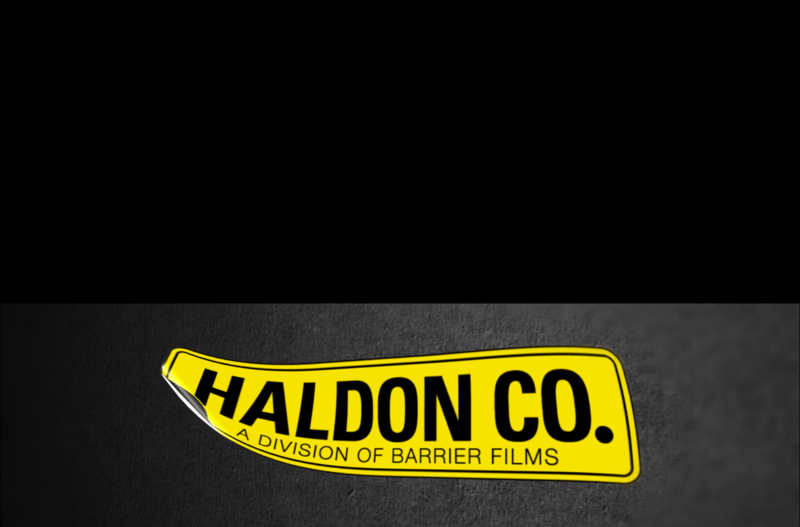 Haldon Company is a division of Barrier Films. Always protected. Ideas that stick.